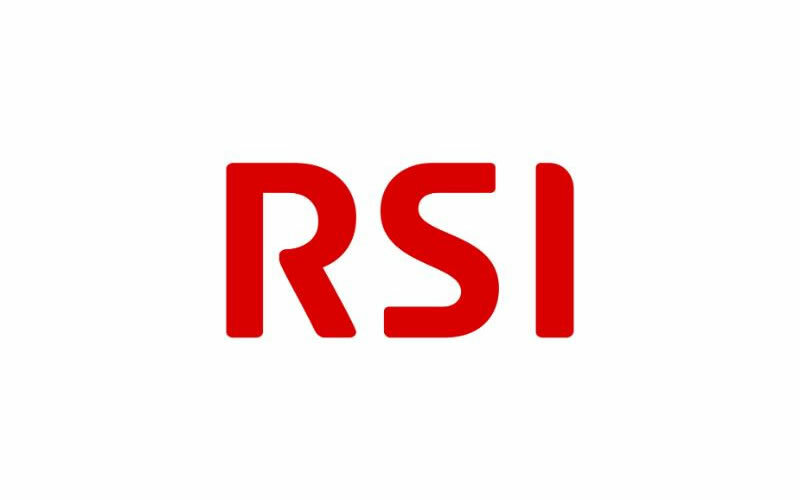 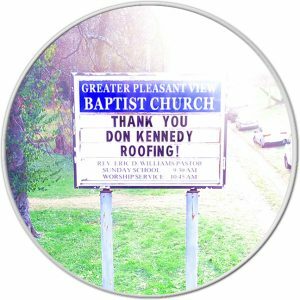 In 2001 Don Kennedy Roofing was published in RSI Magazine. 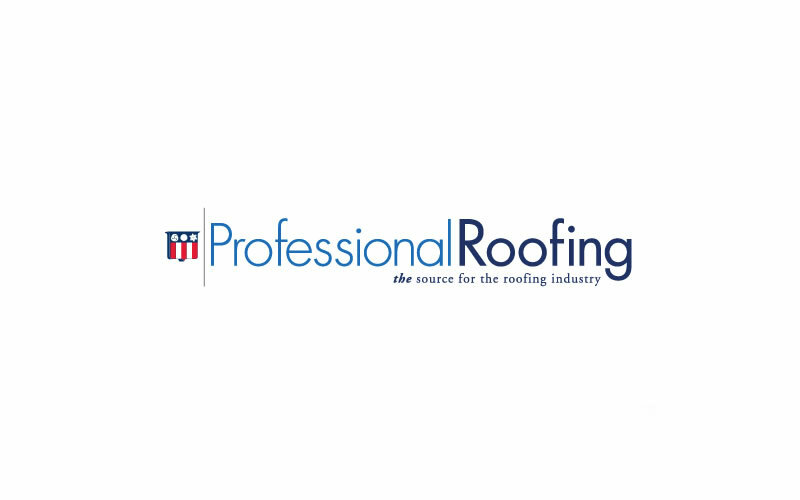 It was named “Dependable service since 1978”. 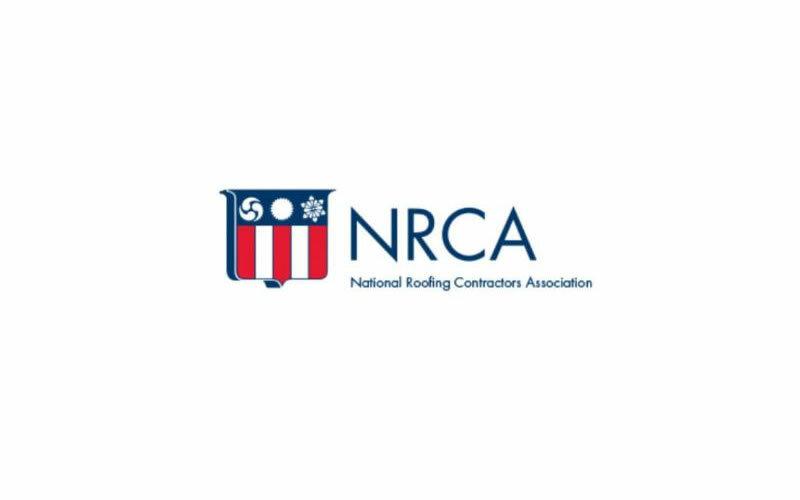 From 2006-2007 Don Kennedy was an elected officer of the NRCA. 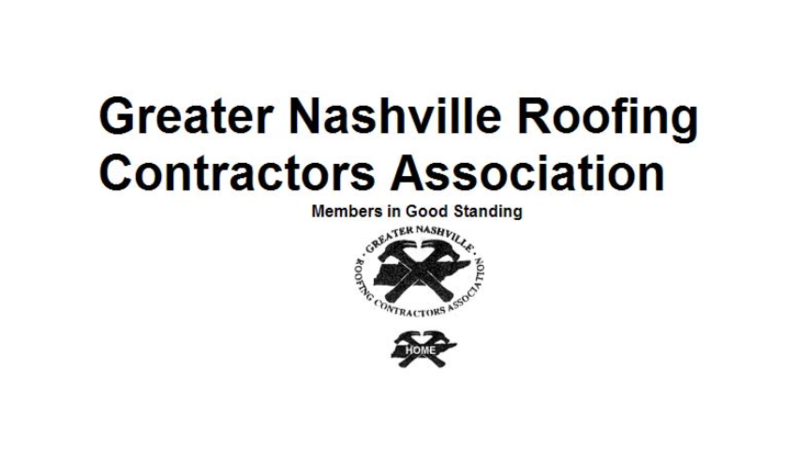 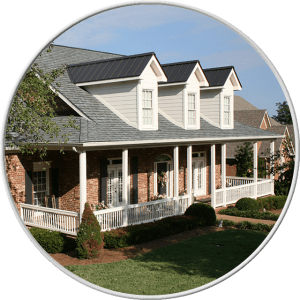 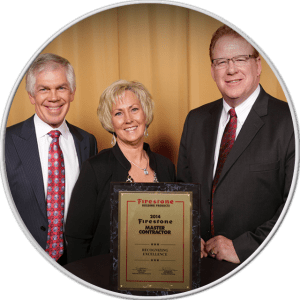 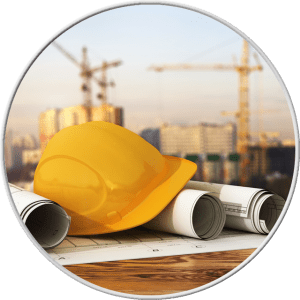 Don Kennedy Roofing is proud to be in good standing with the Greater Nashville Roofing Contractors Association.